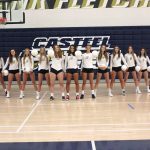 Girls Varsity Volleyball · Sep 28 The Colts lost to 4th ranked Campo in 3 sets. 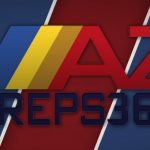 Girls Varsity Volleyball · Sep 26 Casteel defeats Maricopa 3 sets to 0 in a region match up. Best of luck to our women’s volleyball teams this season.